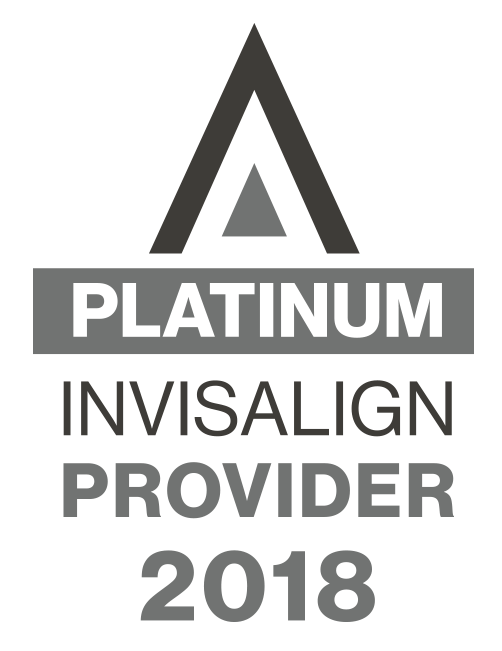 When you think of orthodontic treatment, you may automatically assume that it only relates to older children and teens with alignment and spacing issues. But this isn’t the case: Orthodontic treatment at Goldenberg Orthodontics offers many benefits when applied at a young age. By considering orthodontic treatment at a younger age, Dr. Goldenberg and our staff are able to identify your child’s alignment issues early on, and are able to intervene in order to provide treatment as the teeth begin to develop. It is important to start dental care early, not only for proper dental health and the cosmetic benefits, but to improve a child’s overall health as well. Dr. Goldenberg and our staff are able to see how the teeth first erupt and know right away whether or not your child will need to have braces later on. Early treatment means fewer procedures, cleaner teeth, and less expense.